he will be satisfied with bad ones." Conspiracy theories work best in the dark. It is painfully obvious how true this is in our culture, specially now that we have so many sources and outlets of information in the world web of Internet bloggers and viral marketing. How we look at things and how we would like them to be determine what we see. Spreading a rumor among incredulous individuals can instantaneously cause damage on someones reputation and/or disbelieve or non-believe on a factual event, as long as people believe the original explanation of the event had inconclusive evidence. The spread of multiple rumors or even a single one can become a Conspiracy Theory. The more rumors are spread, the more people will tend believe are true and the "inconclusive evidence" has become "conclusive". The rumor will then be passed along as coming from a credible source. If they got it from multiple outlets involving several layers and facets to the made-up news the more likely are individuals to believe a theory to be a fact. 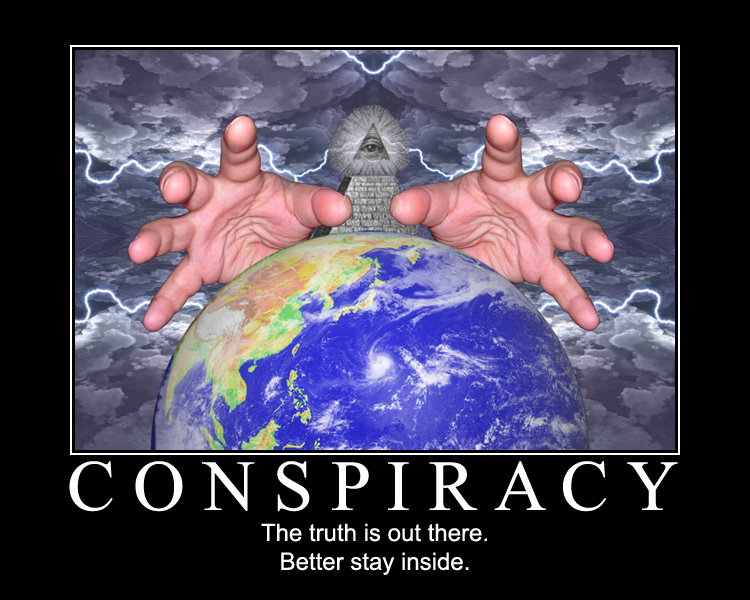 Originally, a conspiracy theory was a neutral descriptor for any claim of civil, criminal, or political conspiracy. However, it has become largely pejorative and used almost exclusively to refer to any fringe theory which explains a historical or current event as the result of a secret plot by conspirators of almost superhuman power and cunning. 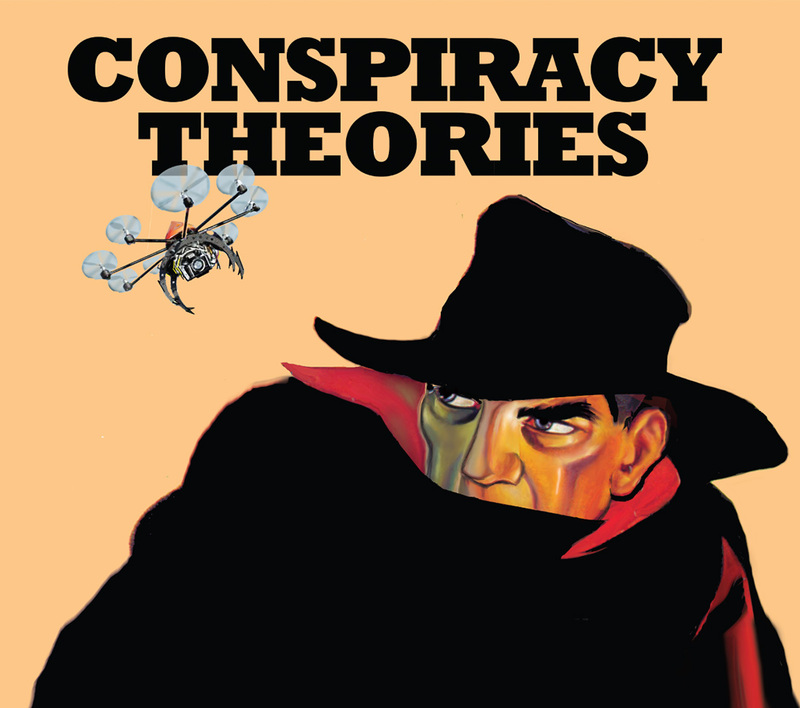 Conspiracy theories are viewed with skepticism by scholars because they are rarely supported by any conclusive evidence and contrast with institutional analysis. They argue that conspiracy theory goes beyond the boundaries of rational criticism when it becomes non falsifiable. Such a theory is a closed system of ideas which explains away contradictory evidence by claiming that the conspirators themselves planted it. 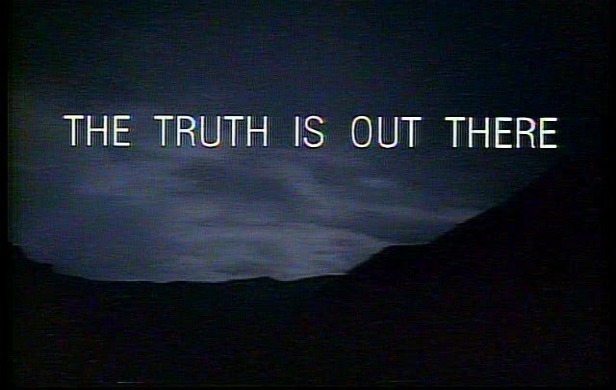 Supporters of conspiracy theories often claim their view and such evidence backing it up is often "suppressed", "censored", and/or "covered up". Such accusations of cover ups are often the reason why conspiracy theories are sometimes continually supported. According to political scientist Michael Barkun, conspiracy theories once limited to fringe audiences have become commonplace in mass media. 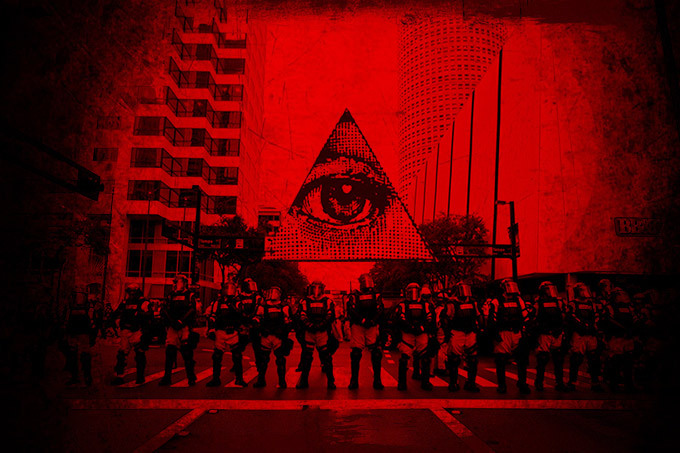 He argues that this has contributed to conspiracies emerging as a cultural phenomenon in the United States of the late 20th and early 21st centuries, and the possible replacement of democracy by conspiracy as the dominant paradigm of political action in the public mind. 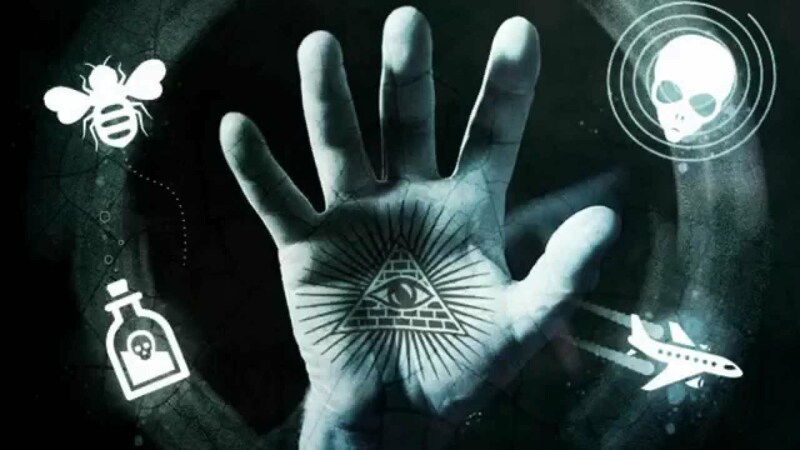 According to anthropologists Todd Sanders and Harry G. West, "evidence suggests that a broad cross section of Americans today give credence to at least some conspiracy theories."